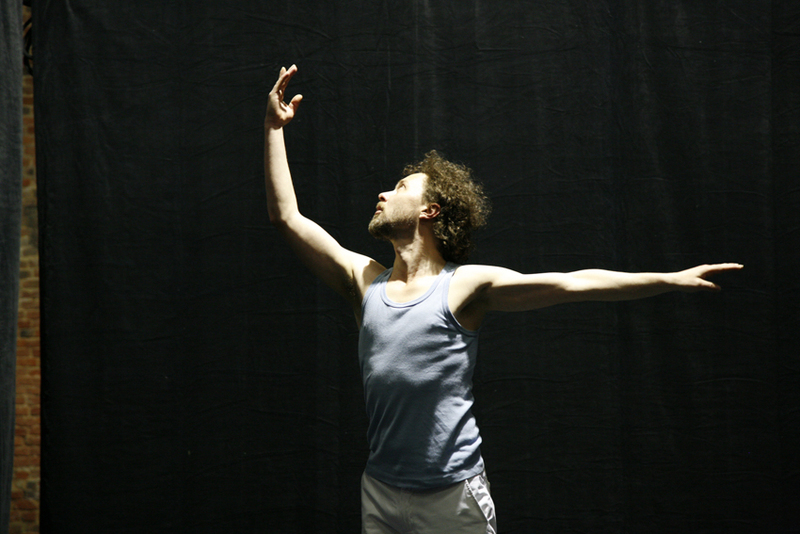 Etienne’s solo DAAD is driven by music of John Cage, but presents music alongside dance and light as three equal actors that influence each other continuously. This “étude” connects with Etienne’s work on the interplay between dance, light and music. During the performance no action or trick remains concealed. 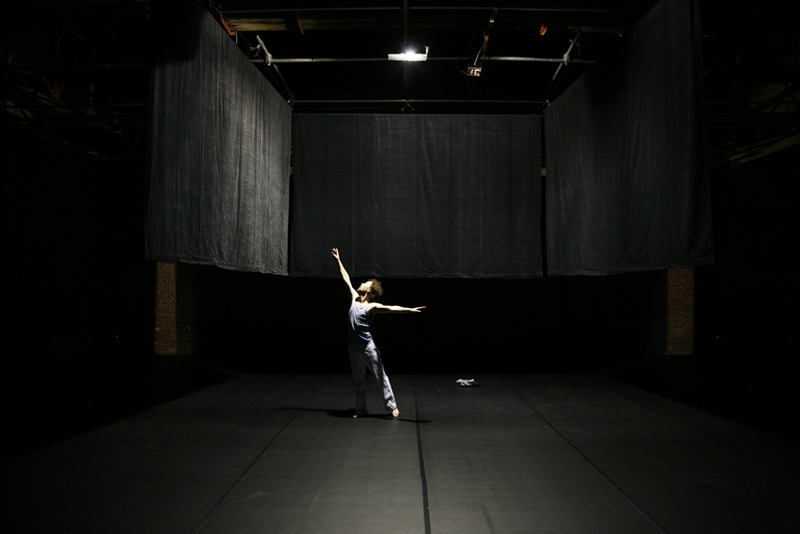 Despite the revelation of this machinery, the imagination of the audience is triggered by subtle changes in the choreography. A poetic calligraphy that challenges the categories in which our mind tries to grasp the world around us. 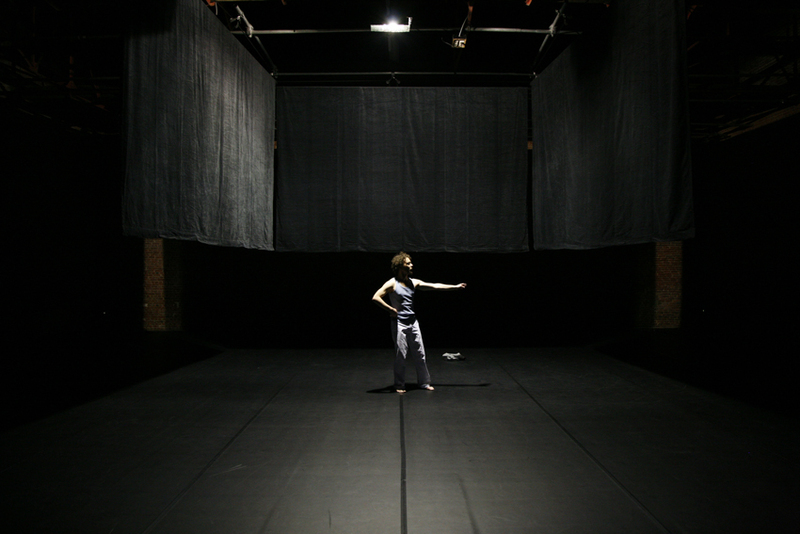 DAAD was the result of a solo research that lead eventually to the creation of a group piece, Tres Scripturae (2010). For upcoming performances, check out the agenda.